Because all Christmases should be white. Or at least that’s my thinking. I’ll never fully understand you guys out there who travel to warm places for the holidays, that’s just not me. I am all about the very snowy white Christmas, and I am pretty excited because as I type this, it’s snowing! Yeah! 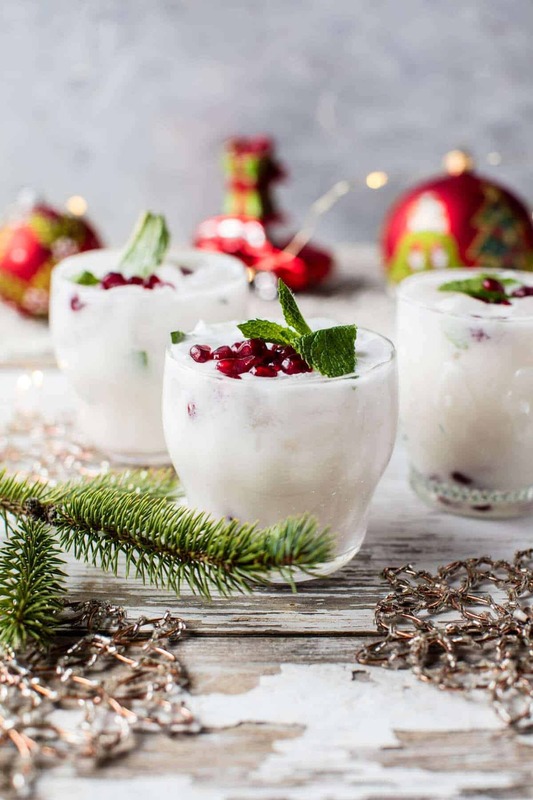 What’s kind of odd is that while today’s drink is very white and festive, it’s actually the most tropical of all the Christmas Drink Saturday drinks yet. 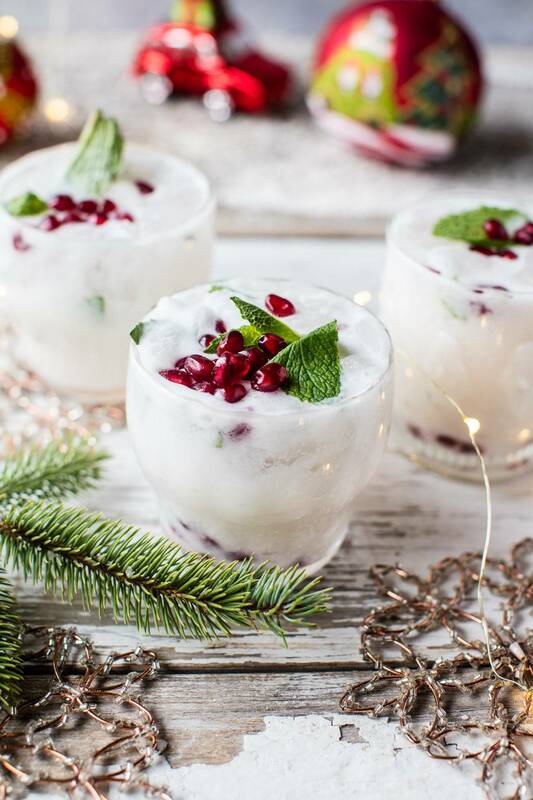 Guys, say hello to this creamy coconut white Christmas mojito! I’m just going to put it out there that in order to love this drink, you have to love coconut because this is a very coconutty drink. I’m personally all about coconut, so the more the merrier! 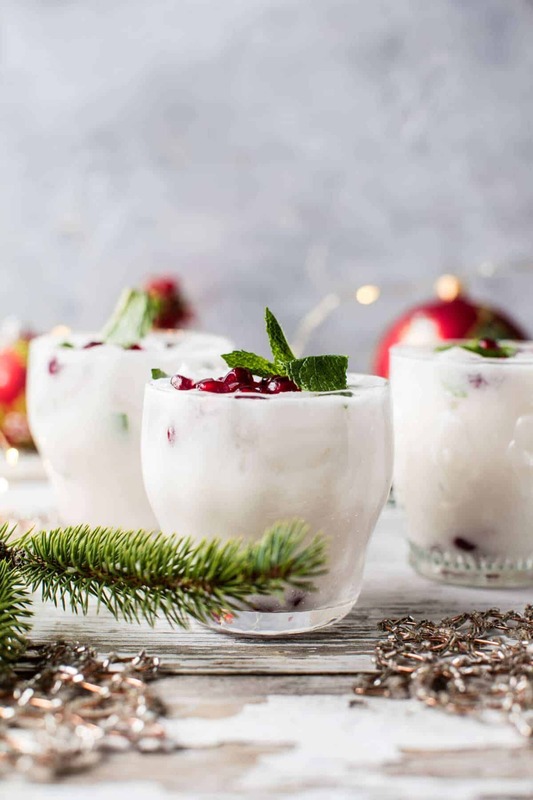 This drink is simple as can be, and perfect for all your holiday parties. When I made the Pomegranate Palomas a few weeks ago a lot of you were asking for the measurements to make a large batch, so today I’m giving both the measurements for a single drink and a pitcher. Yup! 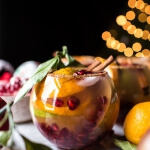 Just trying to make your holidays a littler easier…and apparently a little boozier too! Here’s my quick run-down of this white Christmas mojito. 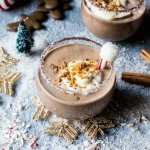 This drink is creamy, fizzy and full of yummy coconut and lime flavors, basically it’s my dream drink, I just LOVE how festive and EASY it is. My brother Brendan and his girlfriend Lyndsie rolled into town Thursday night, just in time for the 5 o’clock cocktail hour, so these were their cocktail of the day. They of course loved them 1) they pretty much love anything with a little rum and 2) they are both coconut loving people…especially after their trip to Thailand. <–jealous. It was snowing really hard (it has been all week), so these were the perfect thing to cap off a bitter cold night off. A little tropicalness in the middle of a freezing cold snowy night! Alright, so Christmas Drink Saturday #4 is a wrap…any guesses what #5 and #6 are going to be? Hint, one plays off some inspiration from my hometown Cleveland, Ohio, and the other is going to be Santa’s bestest friend. Get excited! 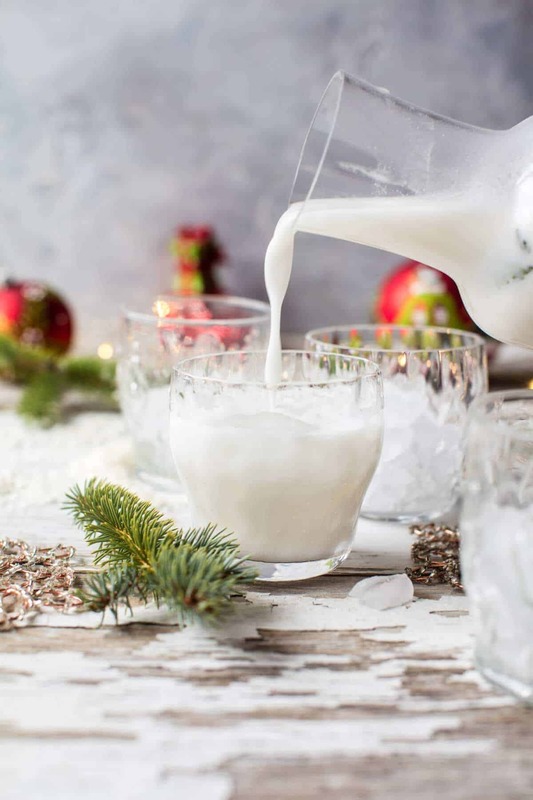 This drink is simple as can be, and perfect for all your holiday parties. In a glass, muddle the lime juice, sugar and mint leaves until the leaves have broken down. Fill the glass half way with ice. In a blender, combine the white rum, coconut rum, and coconut milk and pulse until smooth. Pour over the ice and stir to combine. Top with sparkling water, mint and pomegranate. Drink! In a large pitcher, muddle the lime juice, sugar and mint leaves until the leaves have broken down. In a blender, combine the white rum, coconut rum, and coconut milk and pulse until smooth. Pour over the mint/lime sugar mixture and stir to combine. Chill until ready to serve. To serve, divide ice among glasses and fill halfway with the mojito mix. 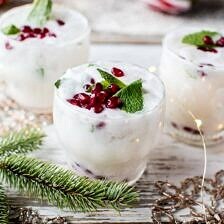 Top with sparkling water, mint and pomegranate. Have a snow filled white mojito kind of Saturday! Oh yum, so much coconut, so much rum!!! It’s me, alright! That is SUCH a gorgeous cocktail. I love, love LOVE it! My hometown still IS Cleveland, Ohio 🙂 Happy to say it’s definitely going to be a white Christmas here – tons of snow already. 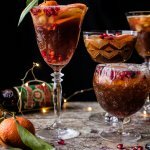 Fabulously festive drink recipe! Awh yay! So cool your from Cleveland and so happy to hear theres snow!! This is my kind of drink!!! I love coconut in every possible way. This old so perfect for winter! I can just picture how amazing this cocktail would be at parties! Yes!! So perfect!! Thanks so much Andrea!! Hey Linda! The measurements for the large batch are just below the single drink. Do you see them? If not, let me know! hope you love this and Merry Christmas! Thanks! No!! So happy you like them though!! Thank you so much Sarah!! This looks amazing! I love all things coconut! 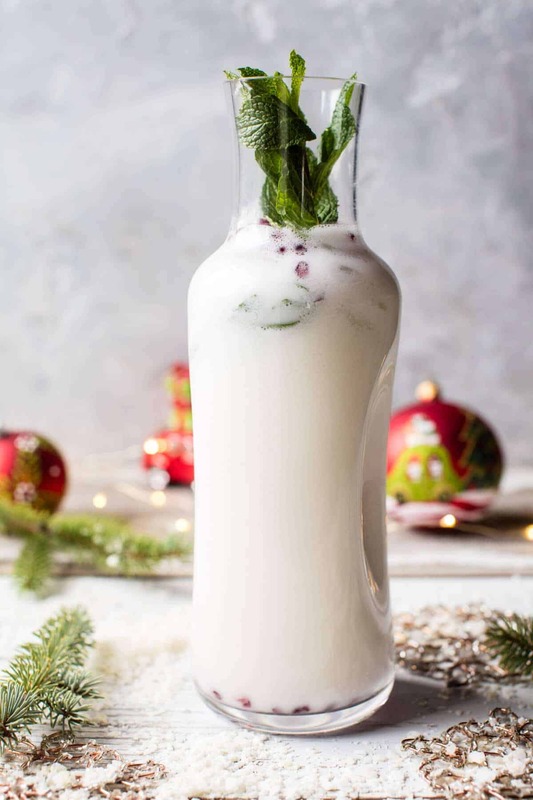 This drink is like a cousin of my classic coquito. I’ve got to try this. And your photos….yeah, I’m a bit obsessed haha! “Put a lime in my coconut….and mix it all up” -now I have Practical Magic on my mind haha. Awh thank you so much Neyessa! So nice of you (: Haha too funny! This looks like a party in a glass! Ah yay!! Christmas party of course!! So, so pretty! Love the pom and mint topping! This looks amazing! I’m loving the cocktail Saturday posts and think this should continue into the new year. Making cocktail (Or even just beverage) Saturdays a standing thing would be fun and a way to be creative in a slightly different way. So happy you like it!! I do too!! Thanks Jen! Me too its just so good!! Thank you!! Oh my! Love these mojitos! I absolutely agree with you that Christmas should be white! I am a bit jealous of your snow situation 🙂 – wish it was snowing around here! Hopefully it snows soon!! Thanks so much Julia!! Lol!! Sounds perfect too me!! Always plenty of chocolate here!! 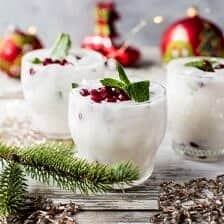 Just love the sound of this cocktails and it looks so festive!! 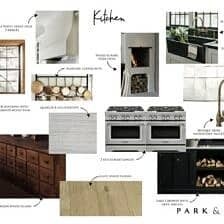 Can’t wait to make it! Thanks Vicky! Hope you love it!! Happy holidays!! Hey Mary! I use unsweetened. Merry Christmas? I’m so making these! I love your glassware too. Where are they from? Thank you! Those are from Anthropologie. Merry Christmas? Awh thats awesome!! So happy they were a hit!! Where do u get white cranberry juice? I can’t find it anywhere! Oceanspray brand makes it, most grocery stores sell it. It would be in the aisle with all the room temp juices. This is SO delicious! It’s like if a piña colada and mojito had a baby. A delicious minty limey coconutty baby. Ah! So happy you liked it!! Wow thanks so much Sara! Okay, so I’m a little bit obsessed with these. Coconut + mojito = everything I love about a cocktail. So good! Thanks so much!! Its a favorite around my house!! Merry christmas! Oh! I have got to try this soon. Wishing I had all the ingredients to make some right now! Enjoying this very moment! Thank you and Merry Christmas! And PS – my fam is from Ohio…Huron and Sandusky! Yay Cleveland teams and Cedar Point! ?? Ah so awesome! Cavs had a big win! Thanks Heather! It was delicious!! My kind of mojito!! I couldn’t wait to have another glass!! Looking forward to more of these with my family! Thank you!!????? So happy you liked them, hope you and your family have an amazing new year! Tried to make these twice–wonderful flavor, but how do you keep the coconut milk from getting hard? Mine gets cold from the ice and then lumps up, even tried putting it in a blender. Do you know what I’m doing wrong? I want them to look pretty like yours, but there are chunks of hardened coconut milk/oil floating around in the glass. Hey Leah! Ugh, it sound like you just have REALLY thick coconut milk. Try using coconut milk that comes in a carton. This should solve the problem. Sorry for any trouble! Hi!!! Love this recipe and waiting to make it this year for Christmas. I wanted to know what brand did you use for the coconut rum and the white rum. Maybe it was cream of coconut….this happens to me with a punch that calls for it. The punch is delicious, but isn’t very pretty. I am glad you enjoyed this! Thank you! Love coconuts mojitos. What brand did you use for both rums? 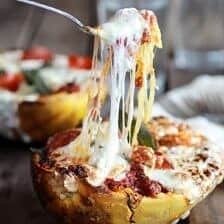 I made these yesterday for a tailgate and they were AMAZING! 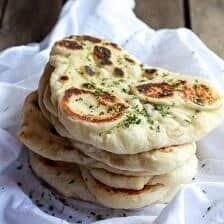 Received rave reviews and everyone wanted the recipe! I am so glad everyone loved these Brooke! Thank you! 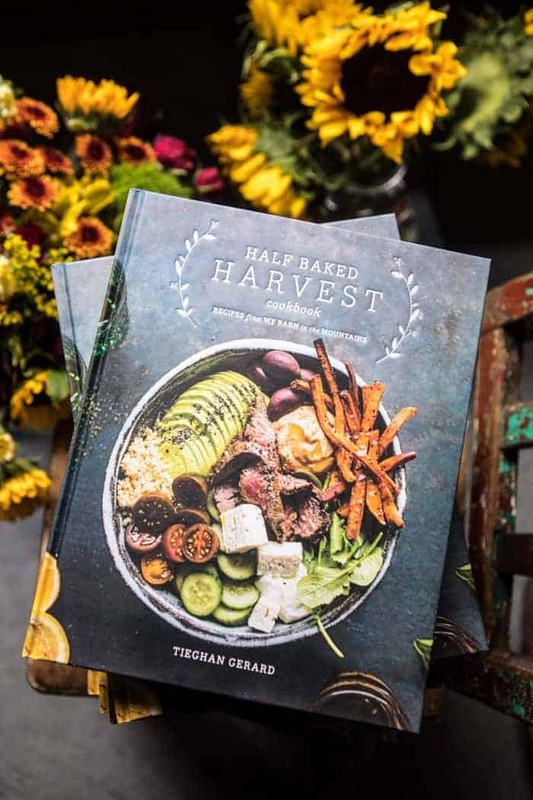 Can I make this tonight and keep refrigerated for my dinner Party tomorrow night? Hello! I am throwing an Xmas Party next weekend. I will be having self served beverage dispenser that holds 1.75 gallons. 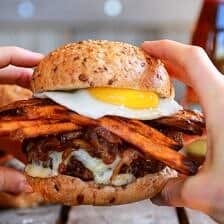 How can I make this recipe in a larger amount. If you could help me with the recipe to fit for 1.75 gallons I’d great appreciate it. Hi Crystal. I tried to measure this out for you, but I am not exactly sure they are correct. I used an online calculator, but I would double check the measurements as well. I hope this helps you out. Let me know if you have any other questions! Is it possible to make a virgin version of this cocktail? If so, with what should I replace the rum? Where can I find these glasses?? The flavor is delicious but the coconut milk gets curdled when I pour it over ice. Is there any way to prevent this? Could I just add the sparkling water to the punch bowl to make serving easier? I just made thumb it’s chilling in the fridge, I can’t wait to drink this tonight for Christmas Eve! That is awesome! I hope you loved this drink, thank you! What did you use for sparking water? I am super excited to try!! This looks delicious! I love coconut and mojitos are my jam!!! What brand/type of coconut milk do you recommend? Is the kind that’s used to make pina coladas good or do you use something else? 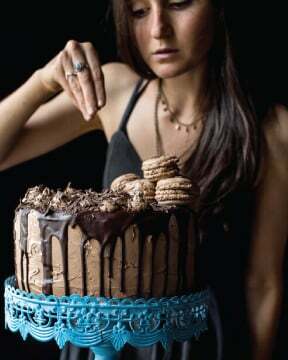 I am planning to make this virgin because I’m pregnant. Since I will be eliminating so much liquid, what can I substitute to prevent it from becoming too thick? Thanks so much-can’t wait to try this!! Can you do either the white rum OR coconut rum, and not the other? Or does it make it too sweet and/or not enough “coconutty”? I made your White Christmas Mojito Punch (didn’t use sugar, though), and that was great.Your styling and photography are quite lovely. Thank you so much! I am so glad you enjoyed this drink Elaine! Was a HUGE hit this holiday season with my family. I used more lime, and a cup of each rum and 1/4 more coconut milk than called for in the recipe. 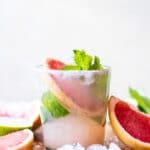 Made the mint and sugar lime mix early and let it really macerate, then strained the mint leaves out and mixed all ingredients together (minus seltzer) in blender then server in chilled tumblers (four ice cubes each), adding seltzer and mint with pomegranate arils for decoration. 🙂 loved it! I am so glad you enjoyed this drink! Thank you! It is Christmas Eve and I am drinking one right now, exactly as directed. Beautiful and delicious! Very coconutty, yet refreshing with the mint, lime and sparkling water. The pomegranate is very beautiful as well. I can’t say that I am practiced at mixing drinks but the measurements here are perfect and simple. Merry Christmas! I am so glad you loved this! Thank you Susan! Happy Holidays! I am so glad you loved these! Thank you!